Refreshing body lotion that combines the moisturizing effect of rice milk and the cleaning influence of vanilla with lots of other nurturing ingredients. 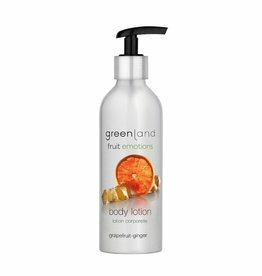 Wonderful body lotion that combines the moisturizing effect of coconut milk and the freshness of lime with the nurturing ingredients glycerin, D-panthenol and Fucogel. Milky products are very suitable for the dry and sensitive skin.